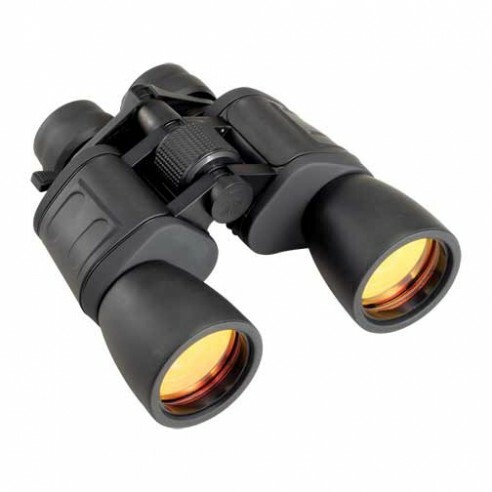 8-24 x 50 Zoom binocular, w/ case. Capture all the action at 8x and all the detail at 24x. Like having 17 binoculars in one. Coated lenses.